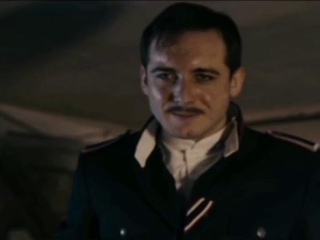 This entry was posted in Based on Real Events, Drama and tagged Agnieszka Holland, antisemitism, film, hero, holocaust film, in darkness, Janowska, jews, leopold socha, lvov, nazis, poland, poldek socha, polish, review, righteous gentiles, Robert Wieckiewicz, sewers, soviets, the righteous among the nations, thirteen jews, world war ii, yad vashem. Bookmark the permalink. Thanks KJF! Most appreciated. I look forward to another guest review from you in time. I agree with this review entirely. 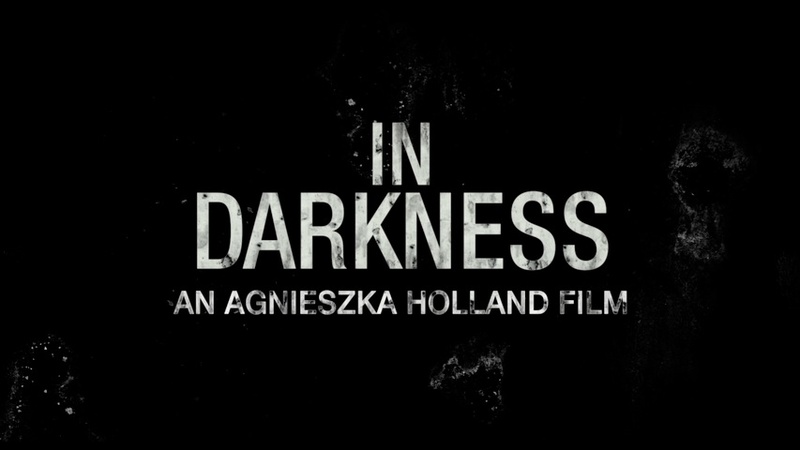 “In Darkness” is a truly amazing film. Everyone should see it. Don’t be put off by the somewhat slow first half hour. The director is skillfully drawing the viewers in, in an understated way that makes the rest of the film all the more powerful.